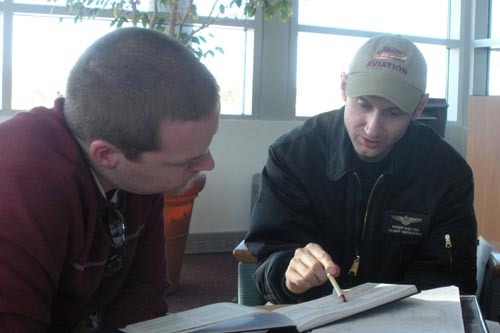 Shelton Aviation has over 10,000 hours of flight experience with over 8,000 hours of flight instructing experience. We are passionate about passing the love of flying on to others. You will have an experienced pilot and instructor guiding you from day one, providing flexibility in your training to meet your demands.